Stay close to the beach of Montego Bay by choosing our deal hunters’ pick for your spring or summer vacation in Jamaica. 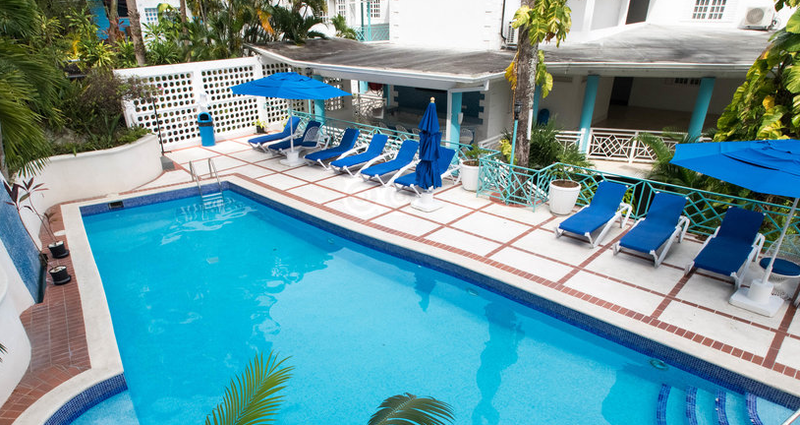 Now you can get rooms at the Deja All-inclusive Resort starting from $131 per night, the best price you can find now for this resort all over the market. This all-inclusive resort is in the heart of the famous Hip Strip of Montego Bay which is the center of all the fun in the city. 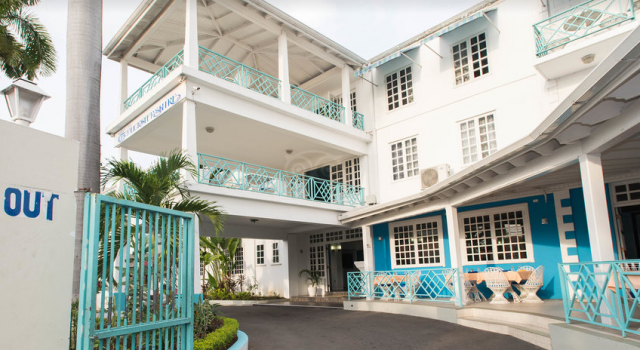 Deja Resort is just across the street from Cornwall Beach and only 5 minutes away by car from Sangster International Airport. 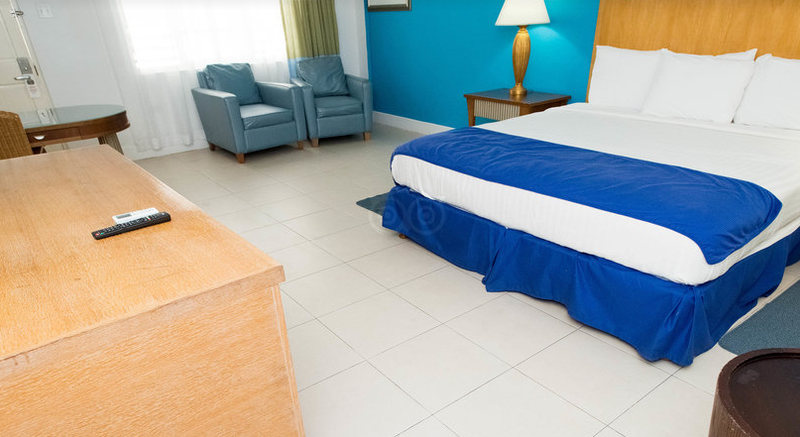 You will be very comfortable in one of the 93 rooms and suites of Deja All-inclusive Resort. You can choose from a king or two double beds in the rooms, but junior suites and suites all come with king beds. Further amenities include flat screen TV, dining table and chairs, view over the mountains or the ocean, large mirror and so on. The all-inclusive plan of this hotel includes all your meals throughout your stay, all your drinks – local and international, access to Doctor’s Cave Beach, Wireless Internet access, access to the gym 24 hours a day, several activities on the property as well as many evening entertainment options. Deja All-inclusive Resort has got a nice restaurant serving local and international favorites, but there is also a grill bar right by the pool. You can get your favorite drinks here or at the indoor bar of the hotel. There is also a swimming pool here with jacuzzi, a shopping promenade where you can buy souvenirs and things you need for your vacation, a kids club for young guests and lots of things to do. There are many other Montego Bay resorts on sale, and of all types, luxury hotels, beach resorts and budget hotels. All you have to do is search for them by comparing the price of the travel sites you like for the check in and check out dates you prefer and clicking the button. In a minute you can browse many similar hotel deals from the most beautiful places in Jamaica.